It's your special day and the last thing you need is to worry about someone saying the wrong thing or playing the wrong entrance song at the wrong time or your guests getting bored from music before their era. 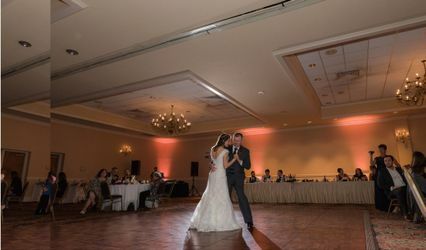 Tm Productions has been packing the dance floors in wedding celebrations for over 20 years, and we continue to do so in New England for hundreds of happily-married couples. 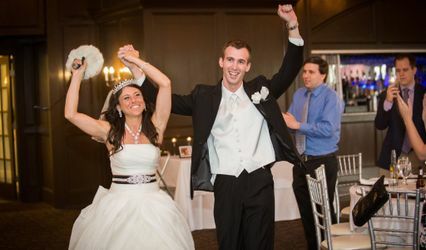 At Tm Productions, we know how important it is to have YOUR dream wedding. 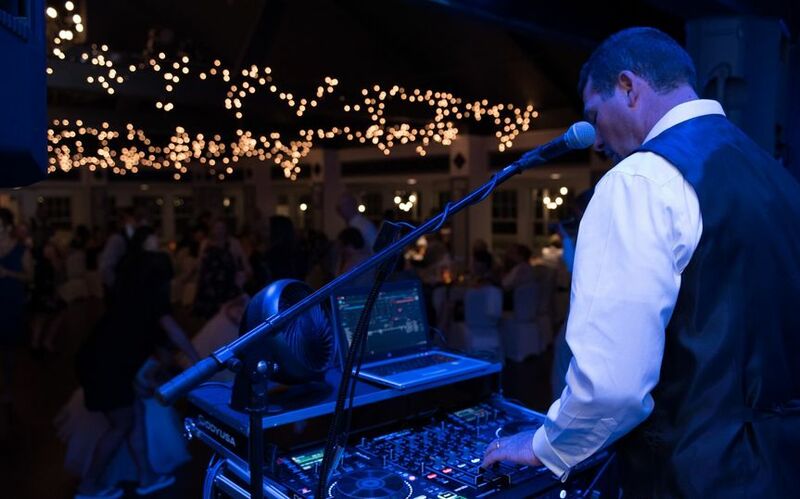 Ted Maher is an experienced and creative Wedding Disc jockey who creates a fun and stress-free wedding, tailored to the Bride and Groom, and all their guests. 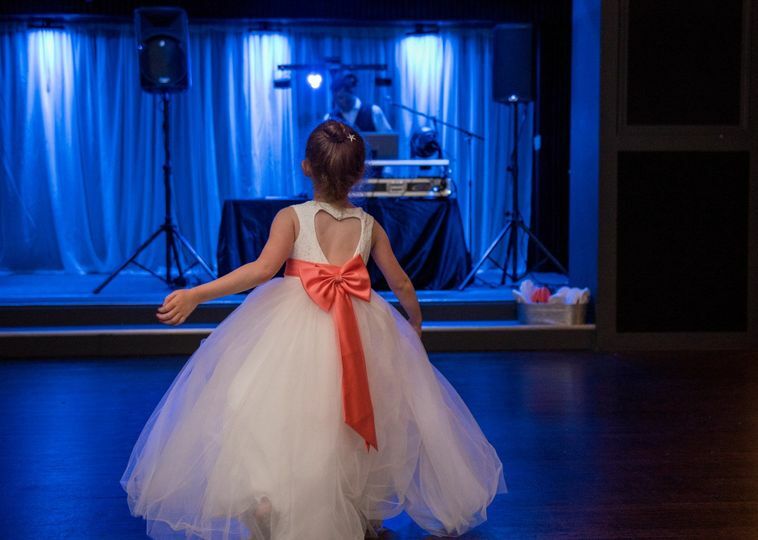 Ted's unobtrusive style is not only entertaining, but he also makes a point to keep it sincere and not over the top so the family and guests know that you want them to have fun too. Bring back romantic moments and still have your guests chatting over cocktail and dinner without the music drowning out their conversations. 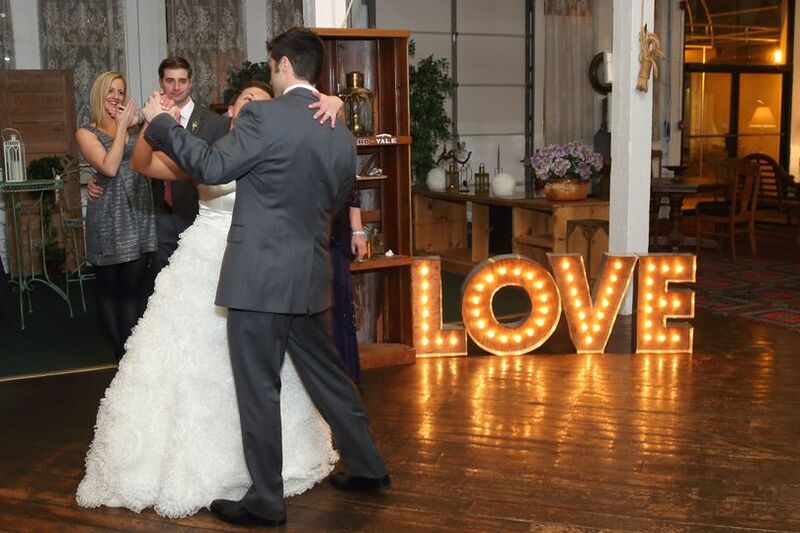 Tm Productions also provides up lighting , a growing trend in todays weddings where light is focused on a particular objects or walls from the ground up, providing a romantic ambiance that still lets your guests mingle without being in the dark. 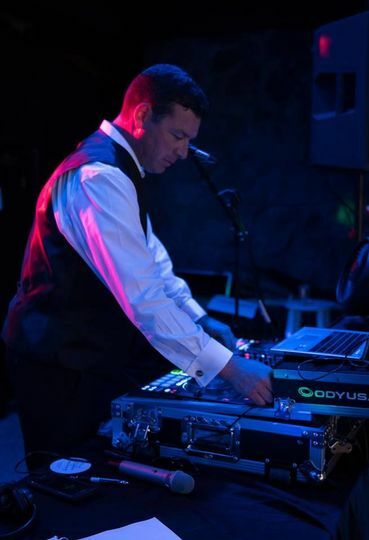 Ted just DJ’d our wedding last weekend at the Worcester Art Museum. 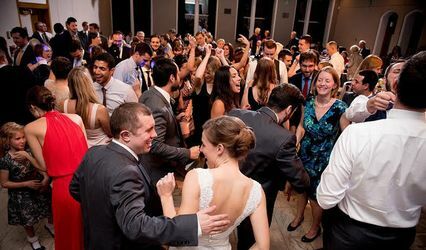 It’s a venue with pretty unique acoustics, so we really wanted to find a great DJ. Ted did an amazing job and we had an incredibly fun time! Everything sounded perfect, he had an awesome selection, and is a super friendly and professional person. We would highly recommend him! 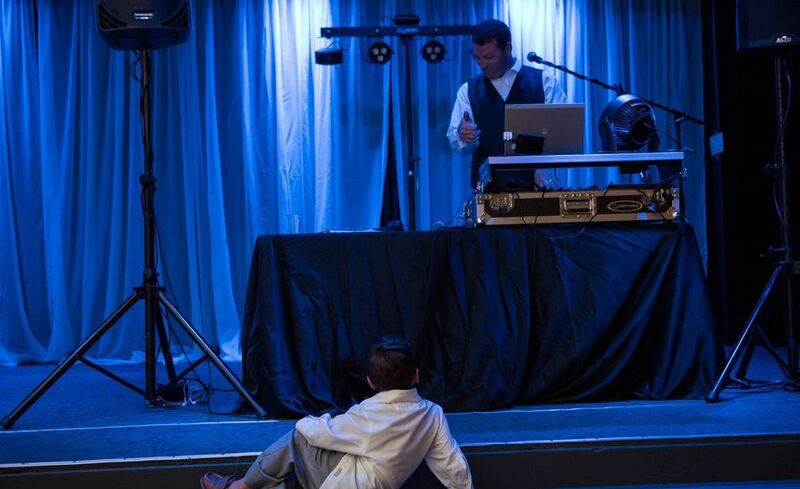 The DJ you hire can make or break the experience that your guests have at your reception. Don't feel that you're group will be too small to make an investment in your entertainment. Ted has the ability to adapt to your guest's style and needs. He is so personable and easy to work with. We were put at ease from the minute we met with him that very first time. He has perspective and ideas to help you make the best of your day. We were so appreciative of Ted. 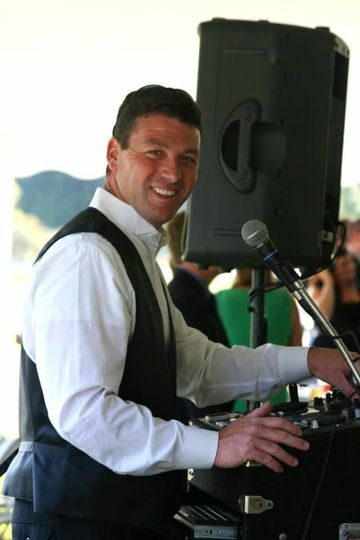 Our guests had so much fun and commented on how nice he was and how great the music had been all day. 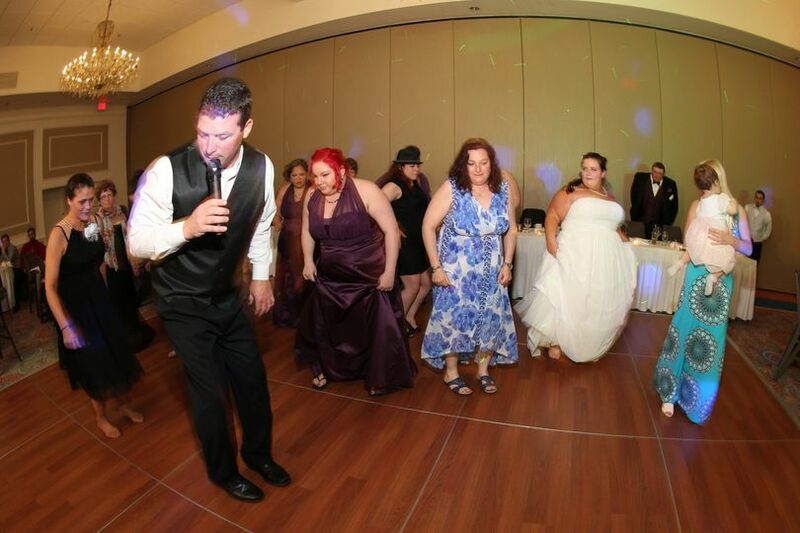 He had us all enjoying the dance floor. I highly recommend TD Productions for any event you are planning. Ted is amazing! 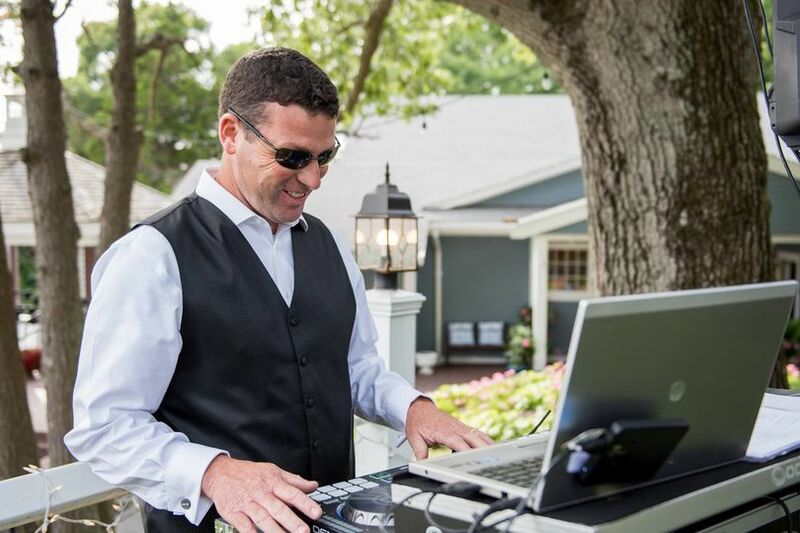 He DJ'd my friend's wedding last year. When I got engaged shortly after, my husband and I knew we had to book him! He took the time to meet with us twice and talk about the music we wanted for each part of our wedding. It was perfect! We did not leave the dance floor once! He played music for all ages and kept a great vibe going! 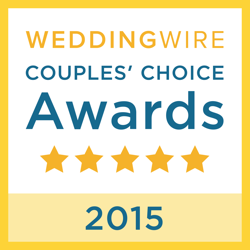 Everyone continues to tell us how much fun they had and how awesome the DJ was! Don't go with anyone else!